How do people find an attorney? The same way they find anyone else these days: Google. SEO is the key to visibility in search, social media, and user reviews – the key factors people use when they’re navigating a complex, first-time purchase. Seeing you there on the first page of Google is the first mark of quality that starts to build trust between you and that future client. 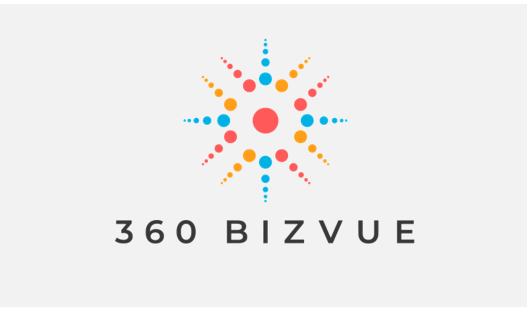 360 BizVue is a digital marketing firm recognized as a member benefit for the Florida Bar Association. We’ve helped attorneys throughout the Sunshine State to generate leads, schedule more consultations, and ultimately, get more clients. No matter what your background or specialization is, we can help you. When prospective clients need an attorney, the first thing they look for isn’t a law firm – it’s advice. They want to know what to expect in their troubling legal situation. 360 BizVue content marketing provides informative, helpful content that positions you as the expert they need. Sure, you could take hours to write all of that yourself. But 360 BizVue makes sure its fresh, compelling content aligned with all the latest search engine standards. That means you’re more likely to reach top rankings for the search queries people type in when they need your help. Our content is also more likely to get shared, so people will see you on their social networks. To learn more, visit 360 BizVue today. We look forward to being your SEO company. Get the new .law domain. Distinguished. Verified. Trusted. Introducing the .law domain name – an opportunity to strengthen and differentiate your legal brand online. Only qualified lawyers and law firms are eligible to secure this new domain. All registrations are verified by a third party, and only those approved can register a name. Special offer for Florida Bar members: Get a $25 discount on a .law domain. – Expand your online presence with real estate never before available. 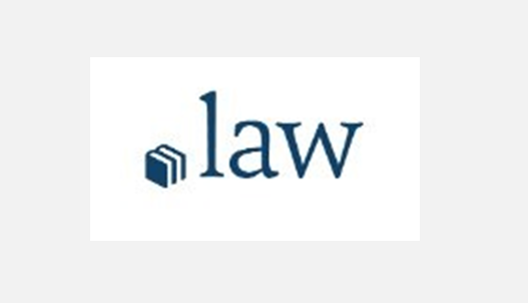 – Register a domain name your law firm has always wanted. – Secure your preferred domain name. Solos, AmLaw 200 firms and industry leaders have already registered their .law domain names. – Convey your professional status. Join other qualified lawyers and law firms who have satisfied eligibility criteria. – Enhance your brand with a descriptive and memorable domain name for your firm, e.g. Business.law, MiamiDivorce.law, etc. Every lawyer will be verified. Visit https://fba.join.law/ to secure your .law domain today. Zola Media is a leading developer of high quality, comprehensive websites and digital marketing services for law firms. Zola was founded with the principle that no two firms are identical and no two websites should be either. Each site we develop has a unique design which is both elegant and sophisticated, and most importantly reflective of the practice it represents. 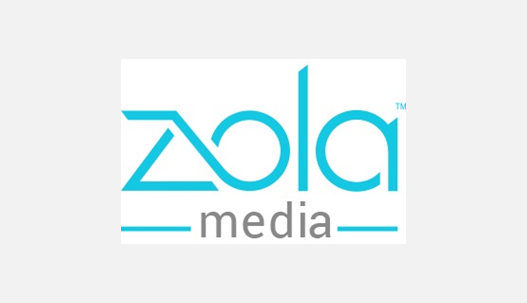 All Zola Media clients have access to an extensive, ​customizable ​​practice area ​​content library. Zola’s content management system offers​ exclusive site tools, such as our Click to Call technology, Upcoming Events Feature and Consultation Request form, which engage visitors and encourage interaction with your firm. Zola Media is pleased to be a preferred member benefit of The Florida Bar and provide Florida Bar members with a 15% discount on website development services. Find out more here. Digital Age Marketing Group, Inc. is a full-service online marketing firm that has been in business since June 8th, 2008. Our office is located in Fort Lauderdale. We specialize in Search Engine Optimization (SEO), social media content marketing, video production for Law Firms, website creation, and directory sites for the legal industry under the USAttorneys brand. We focus on driving more pay clients to law firms’ websites, leveraging social media and search engines to bring more filtered, targeted potential business to our clients. Converting online searchers into paying customers is our ultimate goal, and we excel at executing digital marketing campaigns that not only bring people to the law firms website, but converts them into paying customers. Moreover, Digital Age Marketing Group / USAttorneys offer a guarantee in writing on our SEO services which works as such; we will guarantee in writing that the law firms’ website will appear on the first page of Google, either in the maps section or the organic section for a particular geographic location or the monthly fee is waived. 10% percent discounts on all rates. Florida Bar members receive a 10% discount on all services to lawyers and law firms that contact us through The Florida Bar Membership Benefits Program landing page. Visit The Florida Bar and USAttorneys co-branded landing page for additional information and to contact us for pricing.